The beloved and best-selling BMW 1 Series is ditching its rear-wheel-drive pedigree and adopting Mini’s front-wheel-drive platform. Great for cutting costs, not so great for the driving enthusiasts. 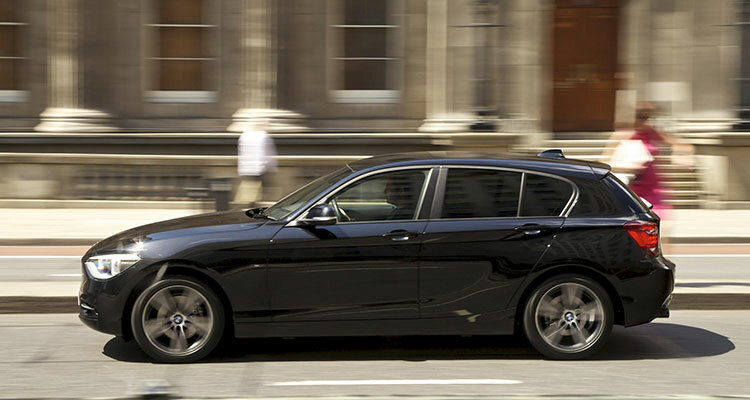 One of BMW’s greatest selling points is that their brand is synonymous with RWD. They even released a whole advertising campaign around it once. As a bimmer fan or car enthusiast, this news of the 1 Series dropping its RWD platform may bring nothing but disappointment. We’re here to tell you that it’s not all bad and although there’s no substantial silver lining, there are some good things that are coming with the change. You may not be able to do sick doughnuts in the Tesco car park anymore but you can expect reduced weight which may mean better fuel economy, faster acceleration and slightly tighter handling. The change in platform may also free up space in the interior and although it will probably only be a matter of centimetres but every little helps when it comes to leg and head room. Lastly, BMW will be saving money. You may be wondering why you should be excited about this but if we’re lucky it could translate to slightly better quality going into other things. Whether it’s better thread used for the interior stitching or a better quality infotainment screen, we’ll be happy. And if you wish really hard, we could even see a tiny price reduction for the new 1 Series. Who knows? 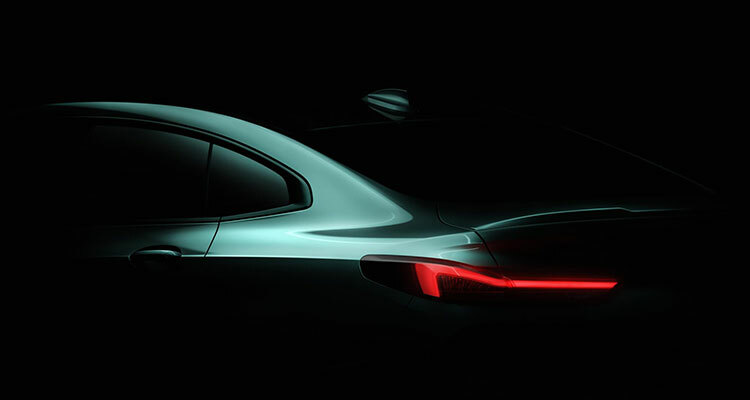 Will the new 1 Series basically be a Mini Cooper in disguise? Yes and no. 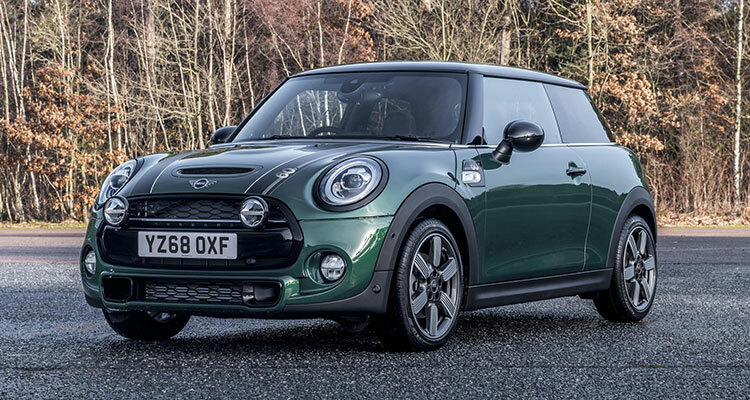 It’s almost guaranteed that people will soon start turning their noses up at 1 Series and call them Minis as an attempt to belittle your cool new car. Unlike a Mini, the new 1 Series will have different suspension and steering components than you would find in a Mini and will hopefully result in BMW producing yet another car that feels planted and handles as a luxury German car should. With that said, however, the next-generation 1 Series will probably have Mini engines under the bonnet. We’re expecting to see three-cylinder turbocharged petrol and diesel engines and four-cylinder petrol and diesel engines in the more expensive models. One particularly sad change that stands out is the replacement of the current beefy turbocharged 3.0-litre M140i engine. It’s said the engine will go from a six-cylinder RWD setup to a 4-cylinder 4WD (xDrive) setup. Goodbye, sick doughnuts? Way back in 2010, some pretty astonishing research made the rounds. A study found that roughly 4 out of 5 1 Series owners didn’t even know that their cars were actually RWD. The research was conveniently revealed by CEO Norbert Reithofer as a justification for BMW’s plans to begin using Mini’s FWD platform which was due in 2014. How biased this research may be is hard to measure but it’s probably true. 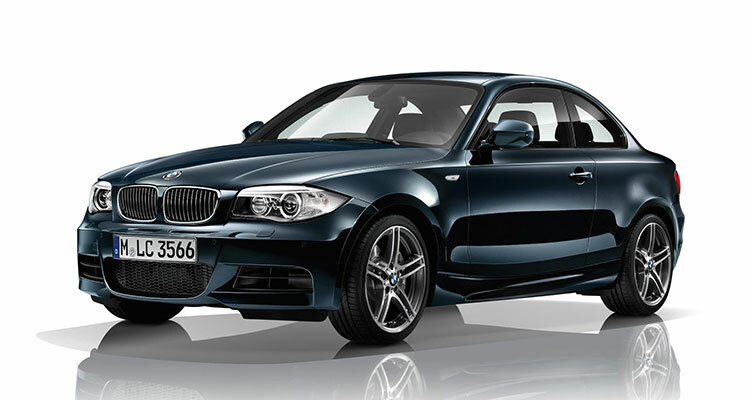 The BMW 1 Series has never been much of an enthusiasts car and is more of a great luxury hatchback enjoyed by all types of people. So we can see how BMW’s study findings can be true, or at least close to the truth. 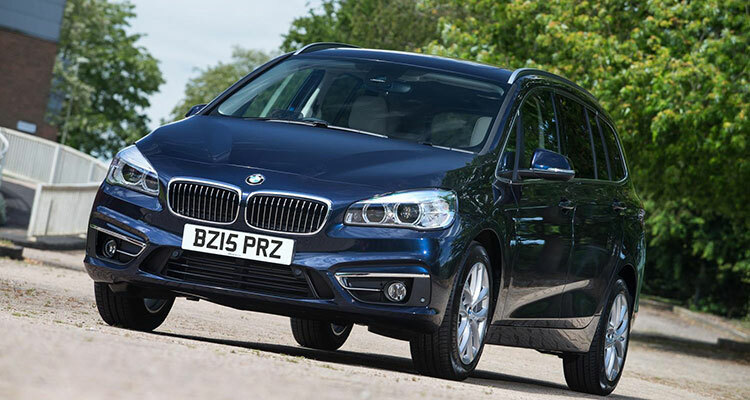 The 2 Series Active Tourer and Gran Tourer minivans have also been front-wheel-drive for years now, as has the BMW X1 subcompact SUV. 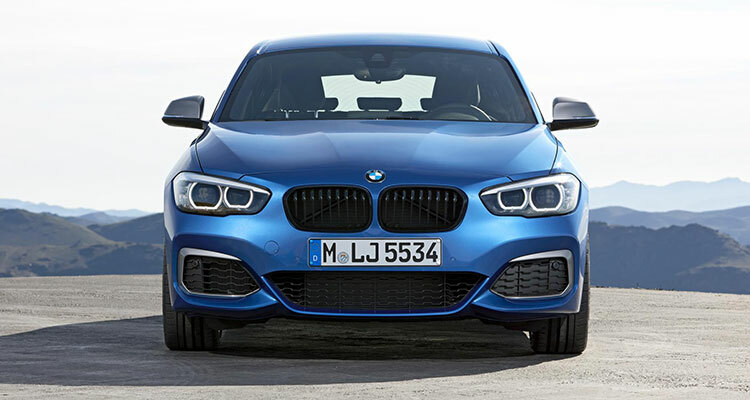 Let’s just hope this new 1 Series doesn’t have giant grilles, like the ones found on the new 7 Series and the X7!